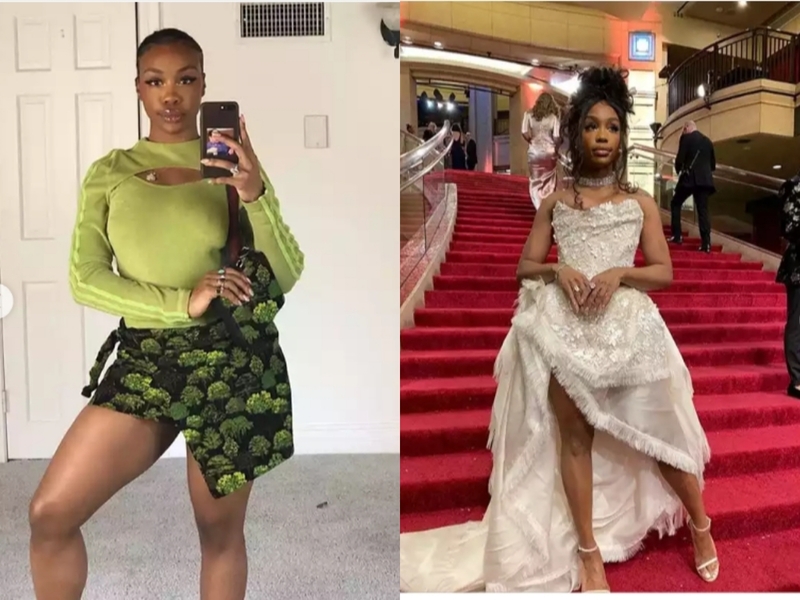 American-born singer, Solána Imani Rowe popularly known as SZA has revealed that she is a Nigerian. 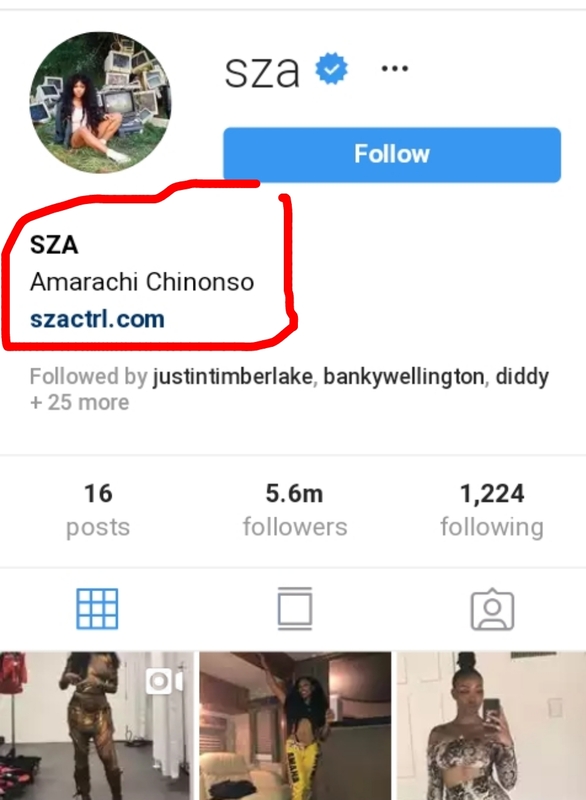 The marine biologist turn neo-soul singer took to her Instagram page to revealed her real name are Amarachi Chinonso, a Nigerian from Eastern part of the country. SZA was raised in a family that practiced mixed religion but was mostly groomed as a Muslim, the singer was named Solána Imani Rowe at birth on November 8, 1990. She was born in St. Louis, Missouri and groomed in Maplewood, New Jersey.